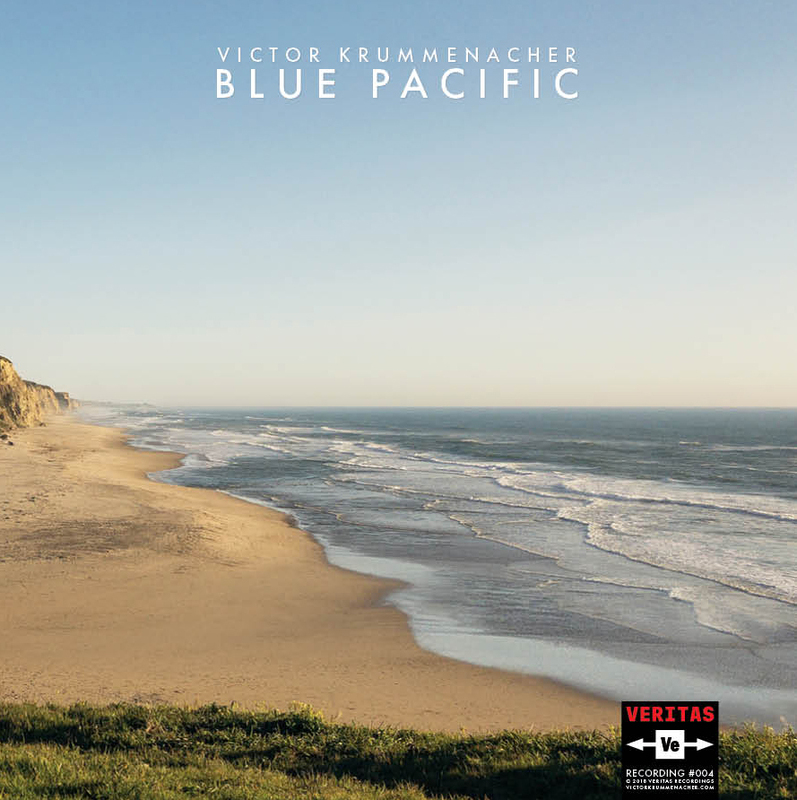 This spring Victor Krummenacher will be releasing his latest album, Blue Pacific. This will mark his ninth solo effort away from his two co-founding bands – the pioneering indie-rock group Camper Van Beethoven and the art-rock collective, Monks of Doom. The inception of this emotionally-charged project started nearly a year after his divorce, and, as it turns out, it’s one-part exorcism and one-part an effort to heal and put it all behind him. Victor Krummenacher’s Blue Pacific will be available March 1st on 2-LP vinyl on three sides (limited to 200 copies), CD, digital and streaming formats via Veritas Recordings.